From demolition to new construction and all points in-between, the experts at Bertolet Construction Corporation will get the job done right – on time, within your budget, and in the most professional and courteous way possible. We are the experts when it comes to a multitude of contracting services. 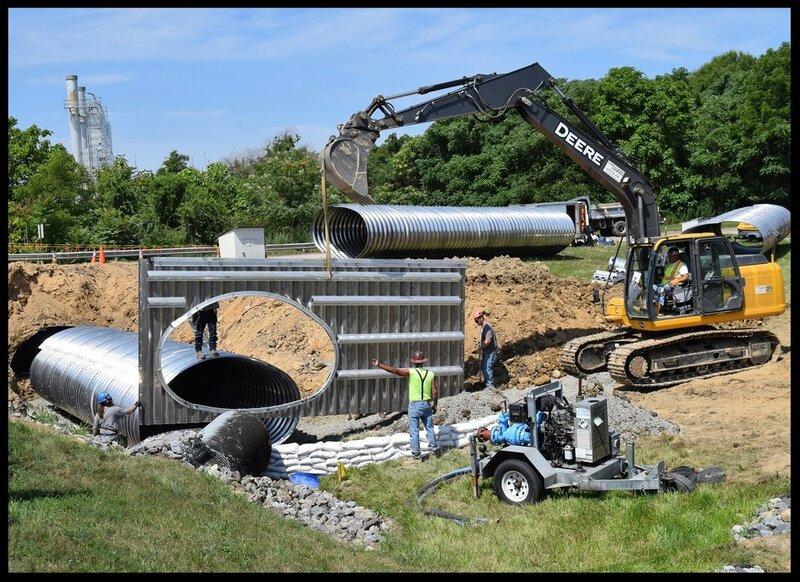 Bertolet Construction is Penn DOT Pre-Qualified for excavation, storm sewers, curbs, sidewalks, inlets, bridge culverts and structural walls. You can count on us to bring integrity and high quality to every job, every time.